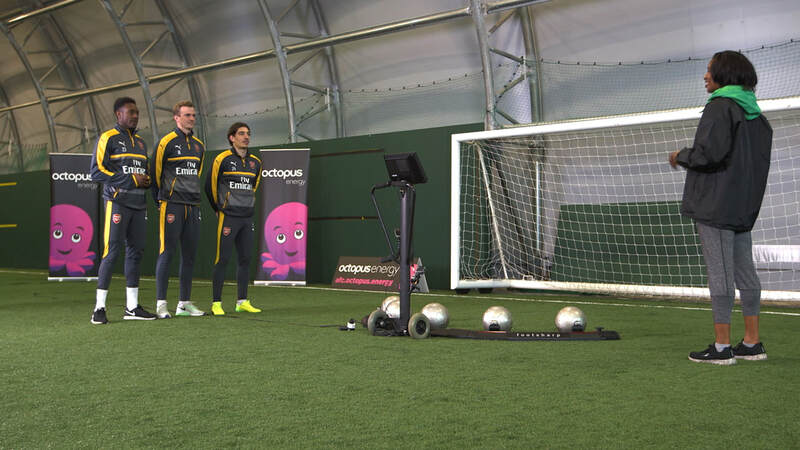 Video production and videography services for social media video content. 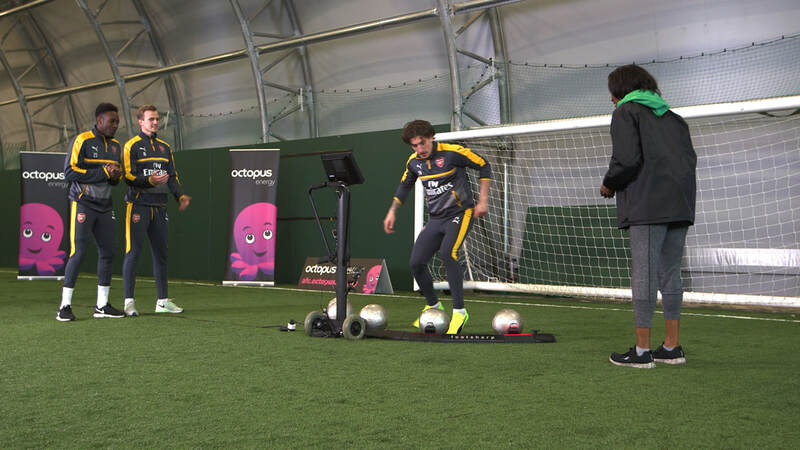 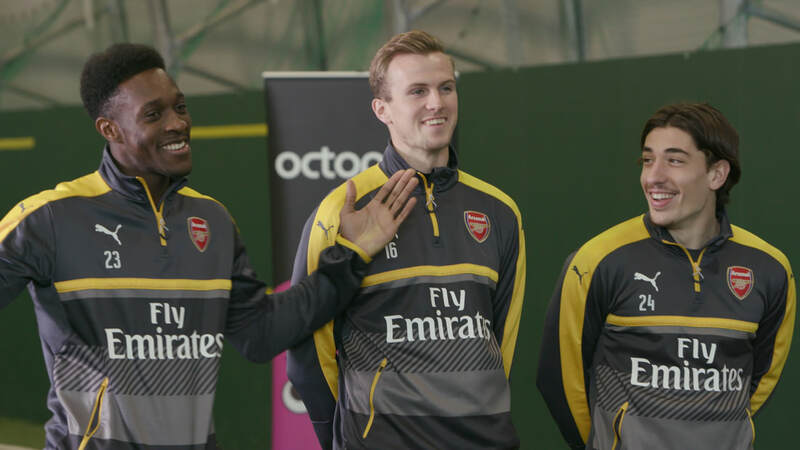 Social media videos for Arsenal Football Club and energy sponsor Octopus Energy. 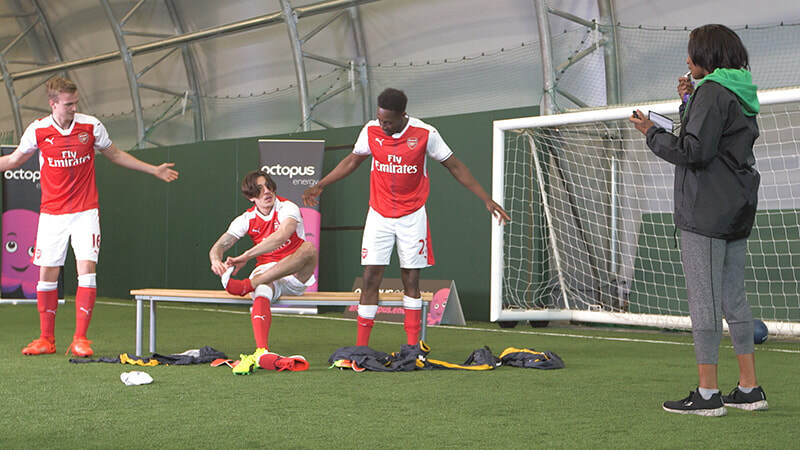 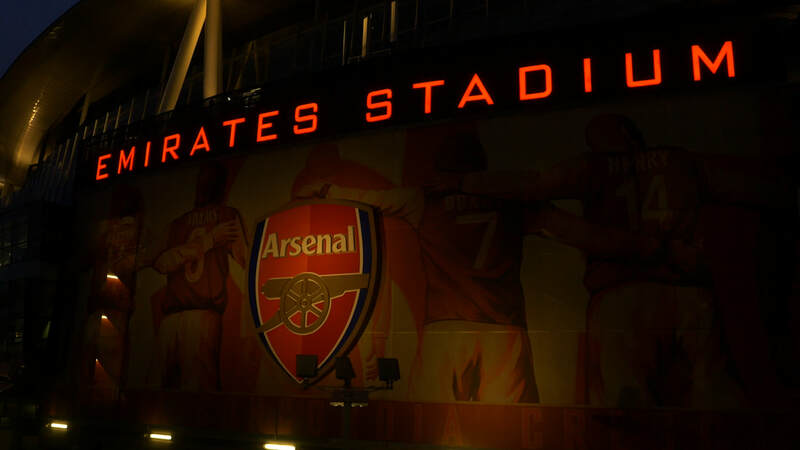 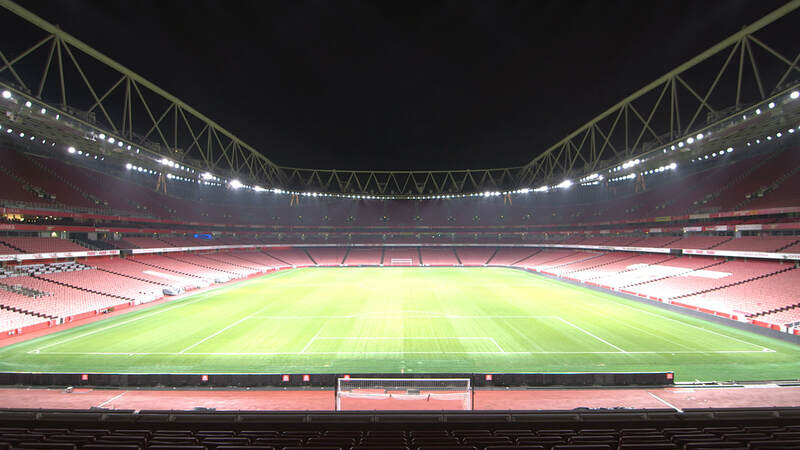 Arsenal Football Club and Octopus Energy approached us to create an ongoing series of social media videos, promoting their commercial partnership. 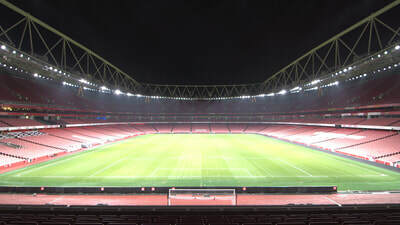 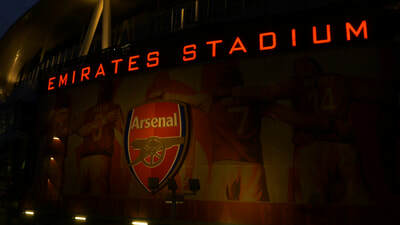 We've managed a wide range of video production requirements for this ongoing project; from promotional videos to raise awareness of 'Earth Hour' to quick-fire '31 Second Challenges' for social platforms, where we task Arsenal's first team players to complete a range of, frankly ludicrous, tasks!